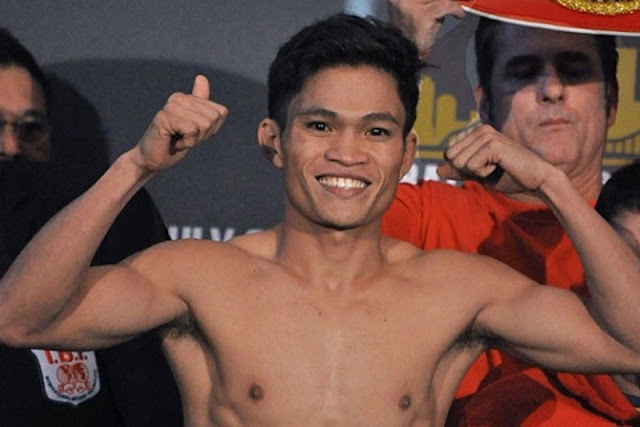 Filipino Jerwin Ancajas is possible to earn P21 million this year as his match maker said. The International Boxing Federation World Super Flyweight champion could earn 6.4 million pesos on his upcoming fight against Jonas Sultan of the Philippines and will earn more on his next big fights if he win. “Jerwin could pull in $400,000 this year,” Gibson said in Joaquin Henson’s report to Philboxing. Jerwin Ancajas supposedly to face Sultan on April 14 in the undercard of Jeff Horn vs Terence Crawford but was postponed after Crawford injured his hand. No schedule yet for Ancajas vs Sultan but it will probably move to May or June.